Thin slices of wood are known as Veneer, they are usually 3mm thick. Layers of Veneers are glued one over the other to make thick Plywood. If you side or edge or cross section of plywood, you will see multiple thin veneers glued one above other. 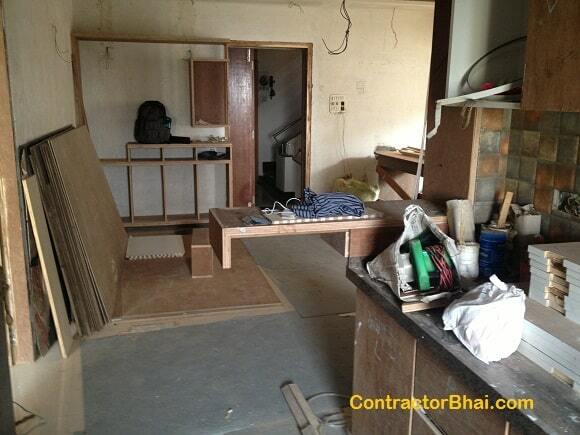 Type of wood & thickness of ply decides cost of plywood. Plywood sheets sold in market are commonly available in sheet size of 8′ x 4′ (8 ft. x 4 ft.). In our guide Cost of Furniture, we cover cost of making furniture using plywood. Ensure the weight of the plywood. Do this by trying to pick the ply yourself. Knock on different places of the ply to check the sound. Many a times it so happens that the piece of ply could be hollow from center. Gets verified only when one cuts the ply from center. To verify the strength of the ply, look for the grains of veneer sheets. Look at the edge for thickness of the ply. You will notice the grain direction of each veneer used to make a ply. If the grains are in opposite direction or at angles, than the wood is strong & durable. 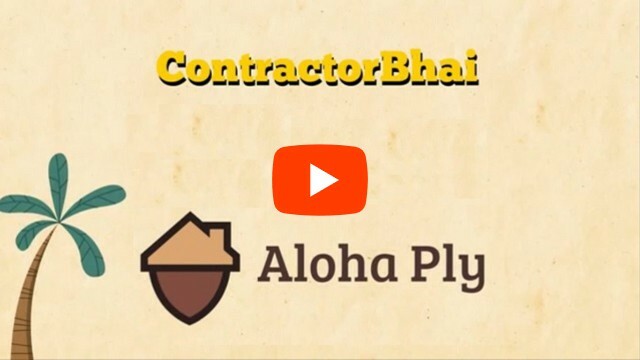 Watch this 2 minutes video to find out – How to Buy High Quality Plywood without Over-Paying. How does Plywood reach from manufacturer to final end customer ? How is plywood selected for Indian Homes? How are home owners cheated when buying Plywood?